Unveiled earlier this month, the LG Q6 will be launched this week. Тhe device will go on sale starting August 2 (this Wednesday), with South Korea being the first market to get it. 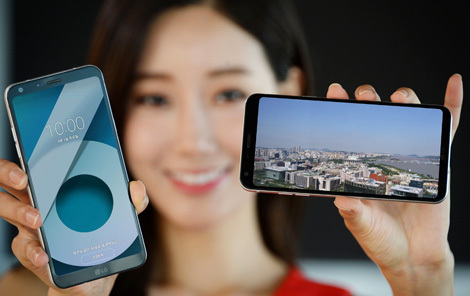 The phone will be available through all the three major Korean carriers, including KT, LG U Plus, and SK Telecom. As for pricing, the device will carry a tag of KRW 419,100, which currently translates into around $375. The Q6 is expected to land in Europe towards the end of next month – Germany is tipped to get it on August 21.